Gua Sha stroking applied to upper back and shoulder. Click on image for detail of Gua Sha. 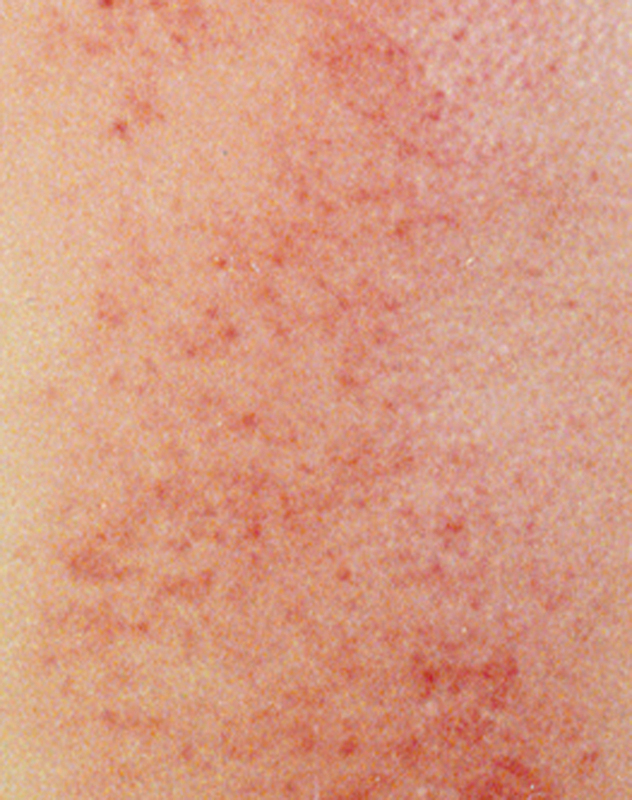 Modern research shows Gua sha produces an anti-inflammatory and immune protective effect that persists for days following a single Gua sha treatment. This accounts for its effect on pain, stiffness, fever, chill, cough, wheeze, nausea and vomiting etc., and why Gua sha is effective in acute and chronic internal organ disorders including liver inflammation in hepatitis. The technique is useful in any licensed therapeutic practice and of particular interest to acupuncturists, massage therapists, physical therapists, physicians and nurses who work directly with patients. 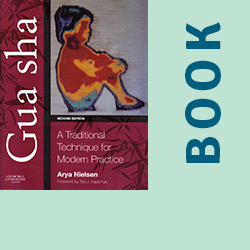 Upcoming Gua sha seminars and lectures featuring Dr. Arya Nielsen.